(view original article) A newlywed couple who lived in Irvine until they moved to Armenia in February died in a car accident Friday while traveling in the country of Georgia. 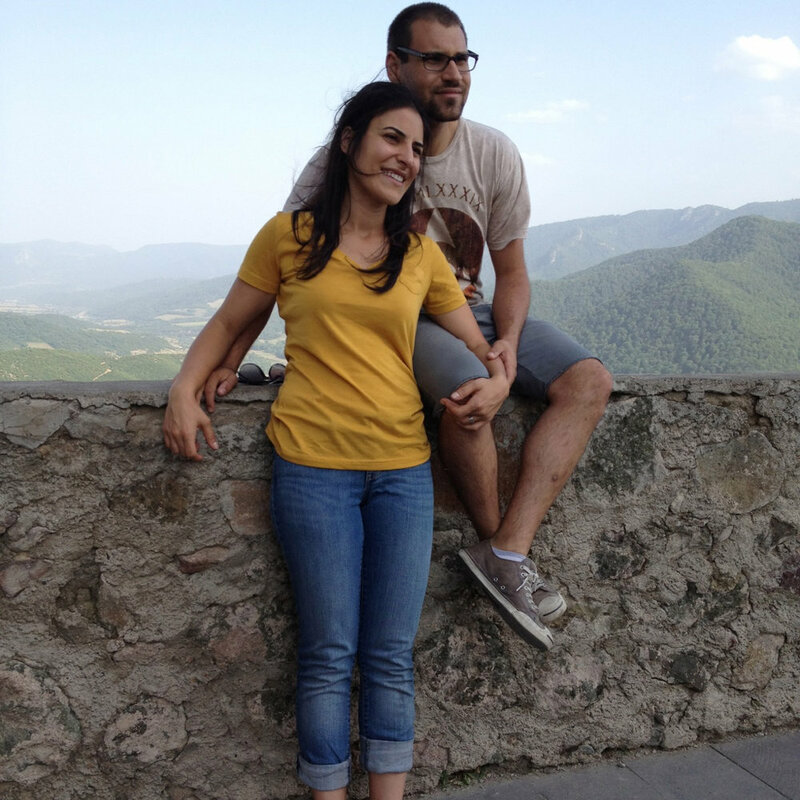 Allen Yekikian, 28, and Sosé Thomassian, 30, were on a road trip with a driver from Armenia. Yekikian died in the accident, and Thomassian died at the hospital during surgery, according to a news release from the American University of Armenia in Yerevan, where Yekikian worked. 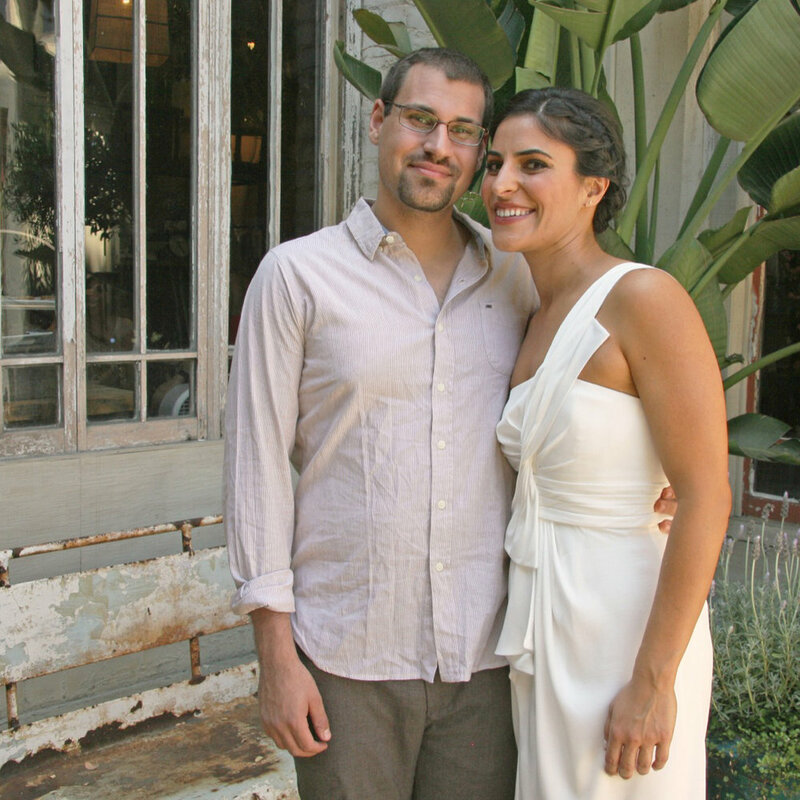 Hrache Novruzyan, a close friend of the couple, said Sunday that Yekikian and Thomassian were both heavily involved with the Armenian American community and met at an Armenian Youth Federation convention in 2008 in Glendale and were madly in love with each other and their heritage. "They were both very driven," Novruzyan said. "People should know that they were happy people with absolutely no regrets or complaints." 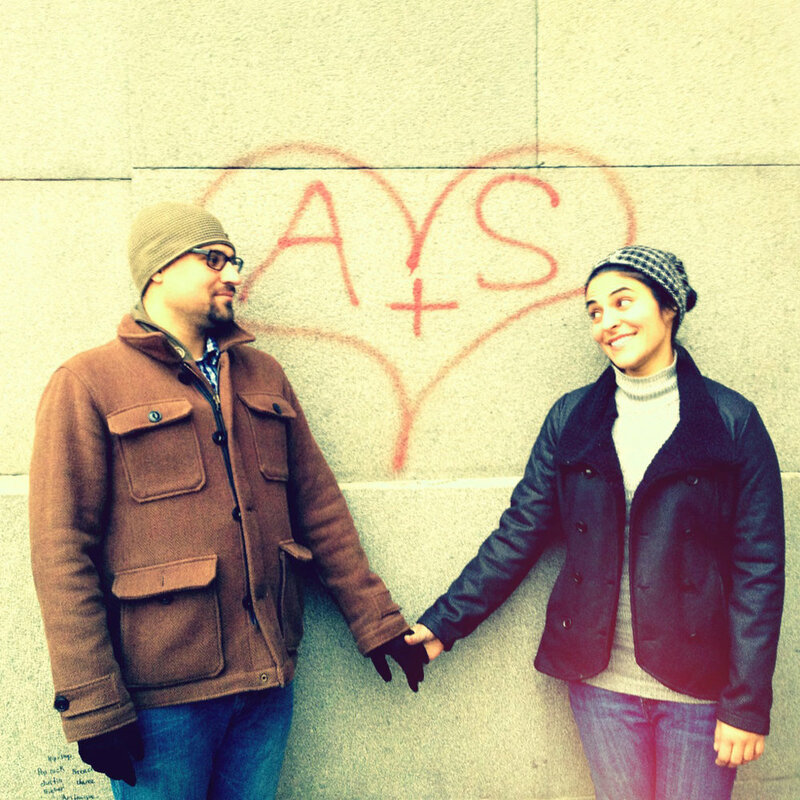 Novruzyan said it came as no surprise when the couple had a traditional wedding in Armenia. Many members, friends and family were aware of the destination wedding and some attended the American reception they held in Los Angeles afterward. Aram Hamperian, the executive director of the Washington, D.C.-based lobbying group Armenian National Committee of America, met Yekikian while he worked with the committee in Glendale and kept in contact with the couple through community events. The wedding "was the social event of the season," Hamperian said. 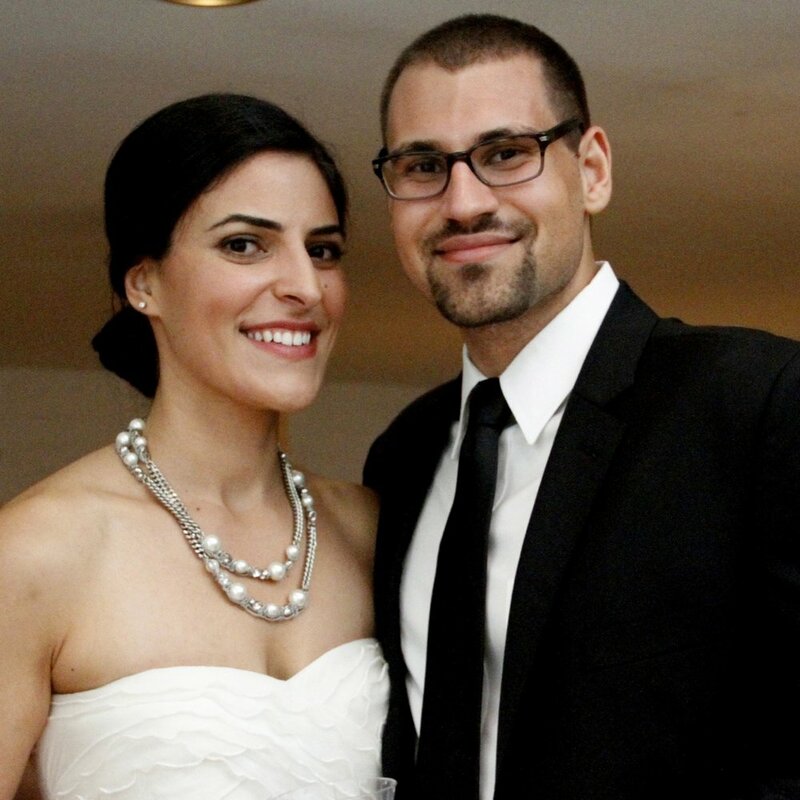 Yekikian, who grew up inï¿½ La Crescenta, and Thomassian, who was born in Orange County, lived in Irvine for several months after their Aug. 11 wedding before they moved to Armenia, Novruzyan said. Yekikian got a job as the director of communications at the American University of Armenia. They documented their adventures in their new hometown on their blog How to Make it in Armenia.com. Hamperian said he wasn't surprised by the couple's decision to move. Yekikian lived by a quote from an Armenian writer named Raffi: "While the prudent stand and ponder, the fool has already crossed the river." It's a quote he ended every email with. Both were involved in a number of Armenian organizations, including the Armenian National Committee of America, the Armenian Youth Federation, the Civilitas Foundation and Asbarez, an Armenian newspaper based in Glendale. Ara Khachatourian, editor of the English section of Asbarez, became friends with Yekikian when they worked together on the newspaper. He met Thomassian through Yekikian, but then also worked with her on a project to celebrate the 15th anniversary of a program called the Youth Corp., where children of Armenian descent went to summer camp in Armenia. "She just had a natural grace about her, which I thought was very unique," Khachatourian said of Thomassian. "She had a smile and a natural elegance to her." Novruzyan, who spoke to Yekikian three days before the accident, said the couple had planned a weekend trip to Georgia. The couple's last Facebook posting was about crossing the border, she said. "They left behind family and huge community," Novruzyan said. "They were amazing mentors and friends." Candlelight vigils took place in Orange County on Friday and in Glendale on Saturday. Services are being arranged.